Tom & Bethany exchanged their vows at the Monte Verde Inn in Forest Hill, California. Tom contacted me over a year ago as I was referred to him by Negar, a wonderful “lifetime customer”! It took awhile for Tom and Bethany to settle on a location but I think they found their spot when they chose Monte Verde Inn in Foresthill; a beautiful location with lots of lovely areas to use for great photographic back drops. 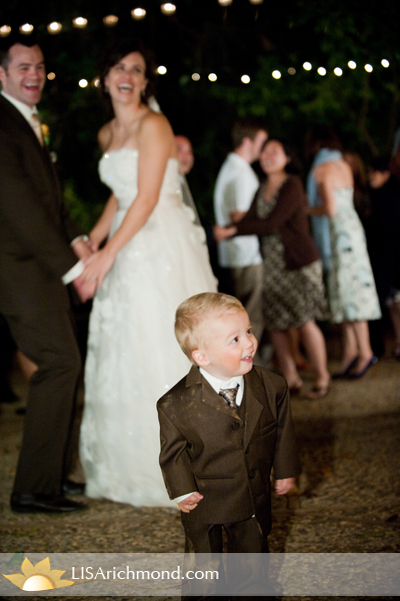 The wedding was coordinated by Kelly at the Monte Verde. She also provided the cake. The DJ was Sj’s Disc Jockey and the video was shot by Travis and Adriel from Artistic Imagery. Click here to view your slideshow ! I am flattered. I am so flattered. I can’t tell you the smile that is still on my face when I read your words and realize that I had that kind of impact on you all on your wedding day. I feel truly blessed to have a job that I love while at the same time being able to make a difference to people on a very important and joyous day in their lives. It is me that was lucky to find you all: kind, generous and openhearted. Congratulations for finding each other! 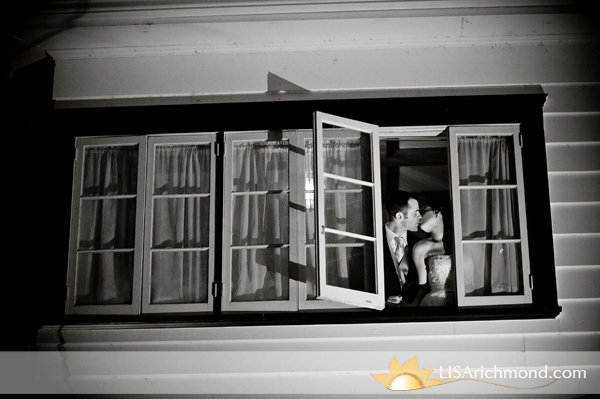 Lisa, we have to say that you provided the only calming effect amidst the storm, during our wedding. You were there from our engagement to the last departing guest of our wedding; providing insight and guidance to all while being ever patient with coordinators and grandmothers alike. Your knowledge and experience are reflected in every exposure. Plus your smile and kind words always put Bethany and I in the perfect mood!! Wow! I found your site- and you are so talented!! When and if I ever get married- you’d be hands down my first call. I am passing your name on to other people because you’re so good at what you do-cheers! Thanks Amber- I just watched their love story on your site- It was very well done- Great job! Tom and Bethany- I am so happy to hear that you enjoyed your “blog teaser” and slideshow upon waking on a Tokyo morning- perfect! I love when I can get them out while you are still on your honeymoon! You all are awesome and I was honored to be a part of your big day! Congratulations! We’re in Tokyo!! We just woke up here at a little past 7, Friday morning, and are ecstatic about the pictures and slideshow!! Bethany and I LOVE them!! I can’t pick a favorite one as they all are so vivid and wonderful! While Bethany loves the pictures of her coming down the aisle with her Dad smiling, her Mom in tears while getting ready, and of me with the priest as she was coming down the aisle. Catching her father, Larry, smiling is a big feat!! He’s usually so reserved and quiet, I have only caught him on one other occasion smiling. It’s funny because, the rest of her family wanted a copy of the picture as they can’t get him to smile either. We love the songs you attached to the slideshow too!! We feel blessed that Negar had recommended you!! Thank you for being there for us as we love each and every picture!!! We can tell you put your heart and soul into your work! Lisa, you did a tremendous job on Tom and Bethany’s wedding! They’re such a wonderful couple, and their intense love for one another shines through in the images. Beautiful pictures for a beautiful wedding! Hunter and I were so honored to be in Bethany & Tom’s wedding. Congrats to you both!